It’s easy and simple to use. After you create your graphics for the car, just click on the Smart Object layer and replace the image to view the car with his work. 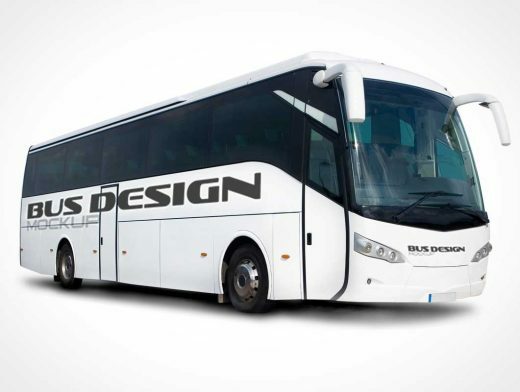 Just two clicks to change the colors and logo of the bus.